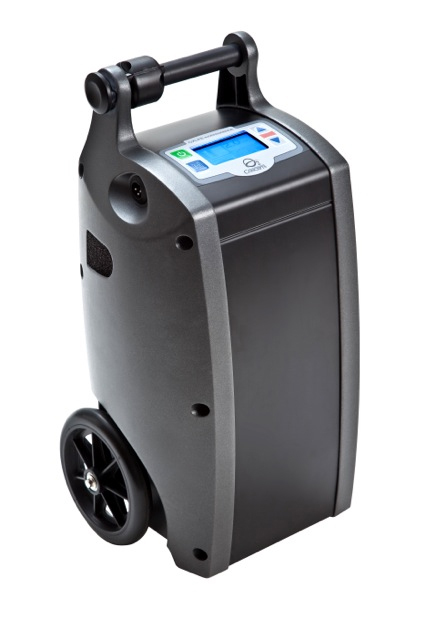 The O2 Concepts OxLife Independence is a FAA Approved Portable Oxygen Concentrator. It delivers both Pulse Delivery & Continuous Flow. Pulse settings 1-6. Continuous Flow settings 1-3.